Mirror, mirror on the wall. Who’s the fairest of them all? 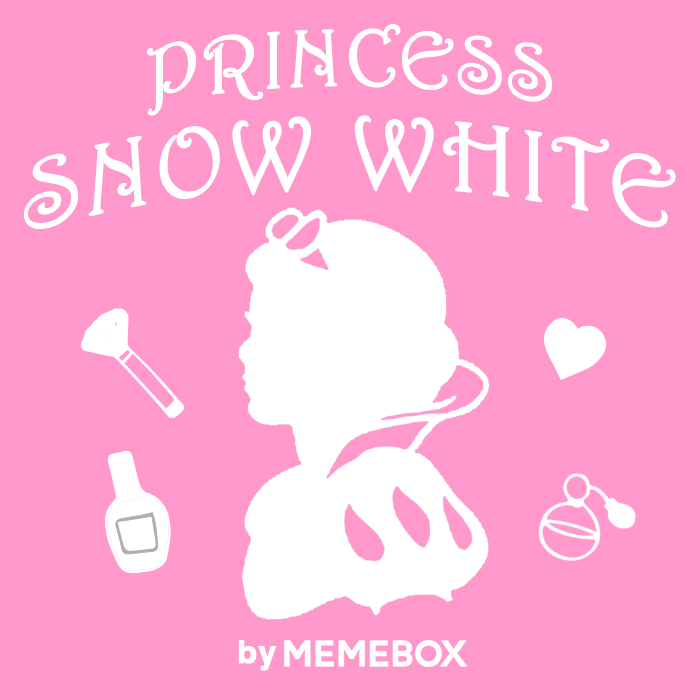 You, with the Snow White Box, of course! The cooler months spell for the perfect time to brighten up skin, even out uneven complexions, and target pesky dark spots! Whatever shade of the rainbow your skin color is, optimize your skin’s radiance and clarity for luminous, glowing skin. Now that summer is coming to its end, lay off the bakin’ and pull out our ultra-brightening and super potent Snow White Box! Discover Princess Snow White's ultimate secret to beautifully bright skin that made her a beauty legend! 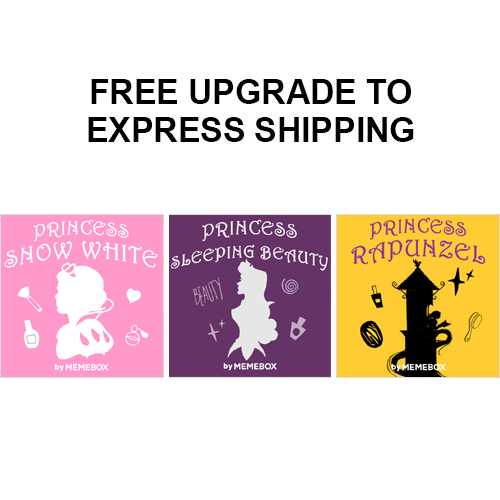 When you need more than a kiss from a prince to break your beauty spell… use our Sleeping Beauty Box! 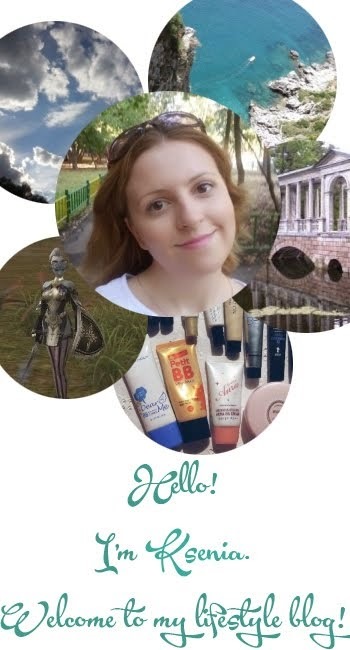 Break out of your beauty rut and pamper yourself in the PM for an instant beauty transformation! 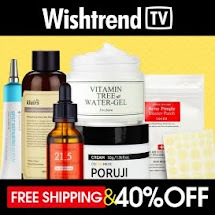 Revitalize dull and tired-looking skin with ultra-moisturizing, and super nutritious formulas to lock in hydration and essential vitamins and minerals! Give yourself the ultimate skin care therapy with beauty goodies that retexturize, repair, and renew skin for petal-soft, radiant skin the next morning! 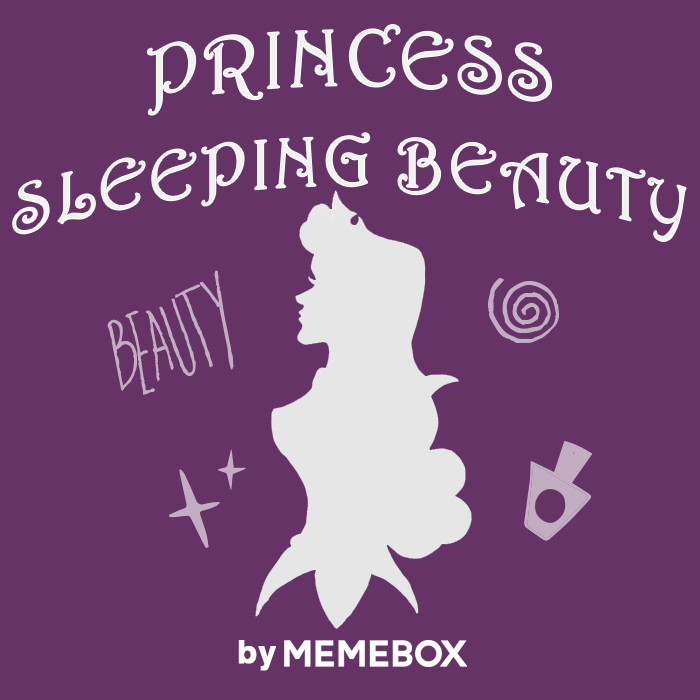 Don’t fall asleep on your beauty potential, but jump start your beauty with this Sleeping Beauty Box! Transform your skin with the right overnight products – and without the wait. Rapunzel has got the best hair in fairy tale history, and so we’ve created this box to share the secrets to her healthy, glowing locks! 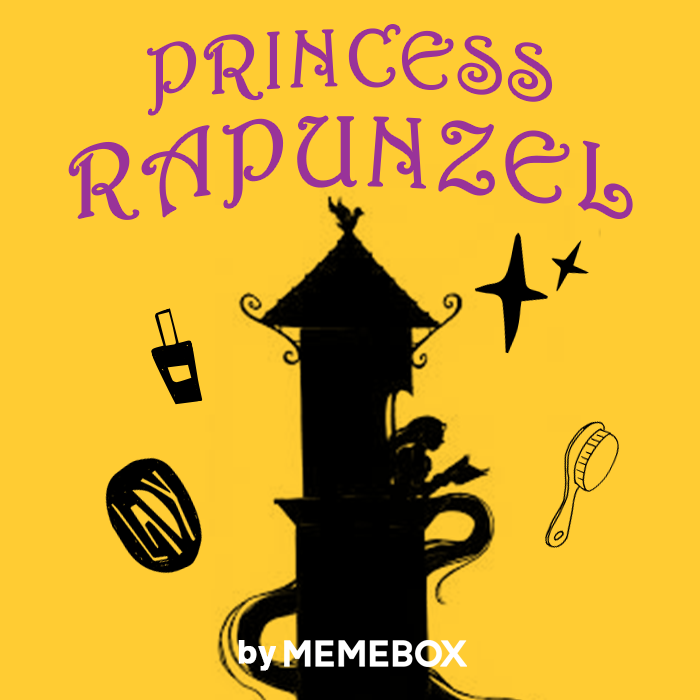 Arm yourself with this Rapunzel Box, and you’ll have all the pro tools for glossier, bouncier hair, a healthier scalp, and a more manageable mane! Do hair the Rapunzel way, and bad hair days will cease to be an issue.